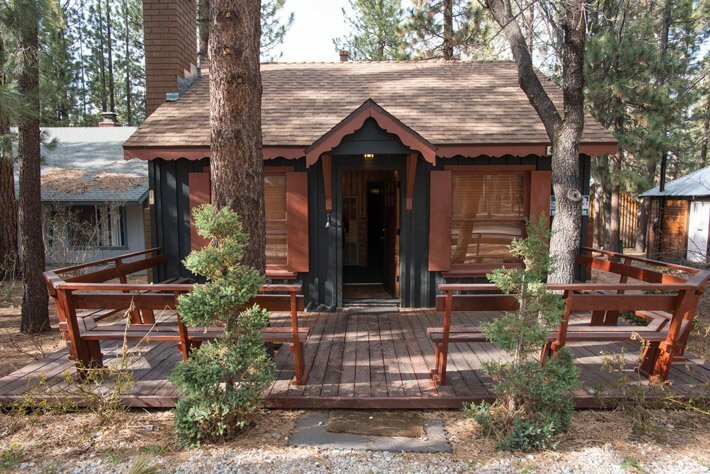 Adorable cabin with 2 bedrooms and 1 bath, well furnished with a fenced yard and large jacuzzi in the backyard. One queen bedroom with a set of bunk beds in the second room that has a double bed for two on the bottom and single bed on top. 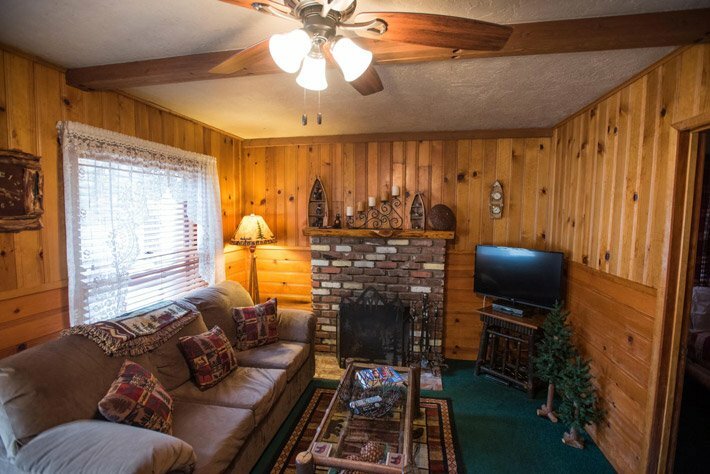 Has a fireplace in the living room, fully furnished kitchen and dining room. 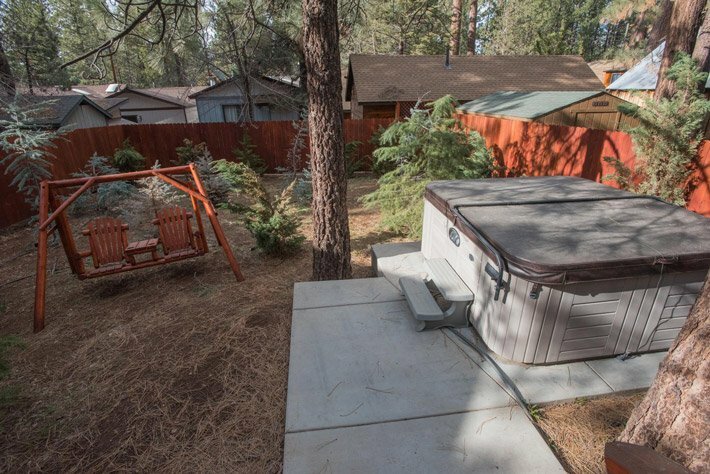 Close to village and ski resorts. Sleeps 4.